Manufacturer of a wide range of products which include led street light 30w, 120w led street light, 50w led street light, 90w led street light and led street light. 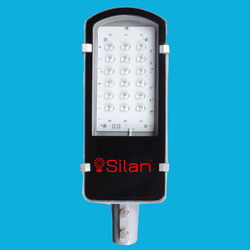 Silan Led street Light 30W. Osram LED with High Efficiency LED Driver. Short circuit protection with temperature sensor. 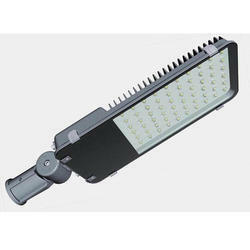 We are engaged in offering a wide assortment of 120W LED Street Light to our customers. 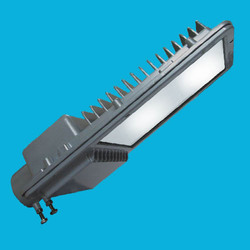 We offer the top range of 50W LED Street Light for our valued patrons. These products are used for numerous purposes in the market. Our organization has successfully expanded its business in market owing to the offered elevated quality array of 90W LED Street Light. 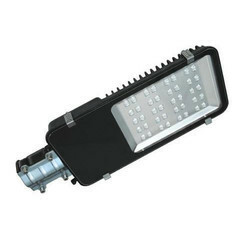 Our company is the major in offering LED Street Light to the clients.